Constructing of electronic circuits with microcontrollers in one of my hobbies. I have made a few projects. On this site some information about them can be found. The Distributed System of Data Collection contains three modules which communicate with each other using a wireless network. The wireless network is fully compatible with IEEE 802.15.4 Standard and ZigBee Standard. One of modules works as the PAN Coordinator. Two other modules work as the ZigBee Devices. The PAN Coordinator is responsible for creating and diagnosing the wireless network. The PAN Coordinator has also an additional function which is to communicate with PC application via USB 2.0 using HID class. The ZigBee Devices are equipped with two analogue inputs, two digital inputs and four digital outputs. The PC application is an interface for end user. The PC application displays measurements from ZigBee devices. The PC application is a control tool which displays state of the network. It also lets switching on and off digital outputs in both ZigBee devices. The Whole PC application is written in C#. The PC application has an additional function which lets to record data from ZigBee devices in “.csv” file. All data is registered and stored into file online. 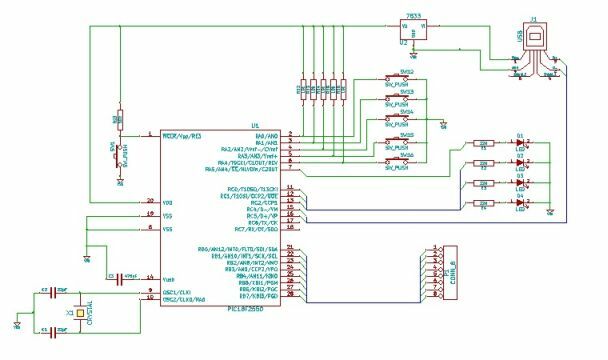 My USB device is a project in which I have constructed hardware and fully programed microcontroller to let it work as the USB device. The USB is now the most popular interface for connection of the various devices to computer. If we are constructing any control system we used to equip it with communication interface. 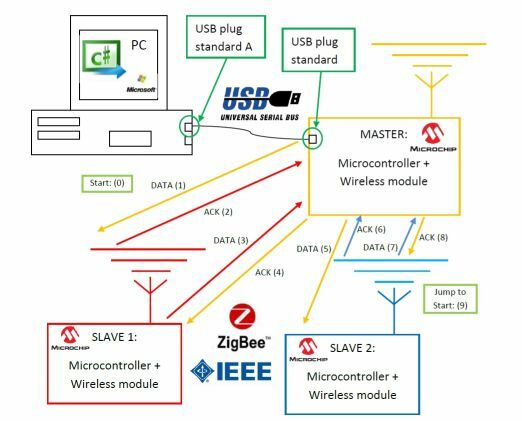 Creating from basics software for USB interface service. 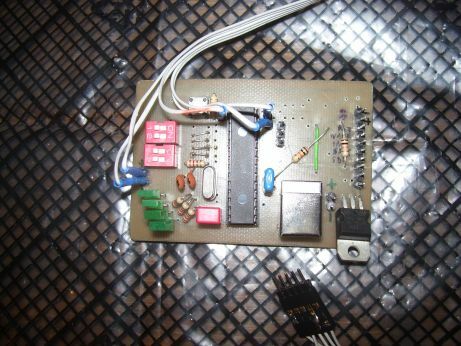 Based on created software microcontroller cooperates with computer in HID class. Used HID class will let microcontroller to work under Windows XP or Windows 7 operation system without dedicated driver. My USB device plus LCD display arose because I wanted to present how my USB firmware works. I decided to use LCD display as a prove of online interaction of USB device with computer. In brief I wanted to show that my device really works and it is communicating with computer. Communication with USB device looks as follows. User runs on its computer HID terminal software. HID terminal software is made by Mikroelektronika company and it is possible to download with demo version of MikroC or MikroC Pro. HID terminal is a one of tools which are parts of mentioned software. HID terminal finds for us HID devices which are connected to the operational system. User sends via HID terminal a string characters to USB device. USB device after receiving data from terminal immediately displays it on LCD and returns the same packet of data to terminal.